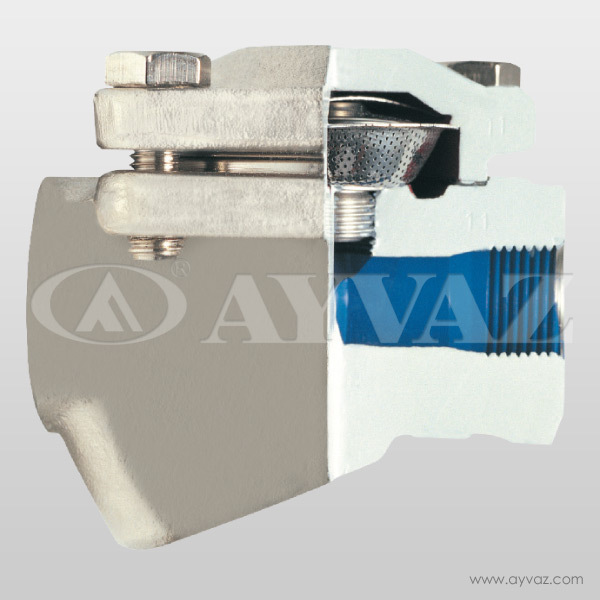 Ayvaz TKK-3 Thermostatic Steam Trap has high resistance to corrosion and water hammer. 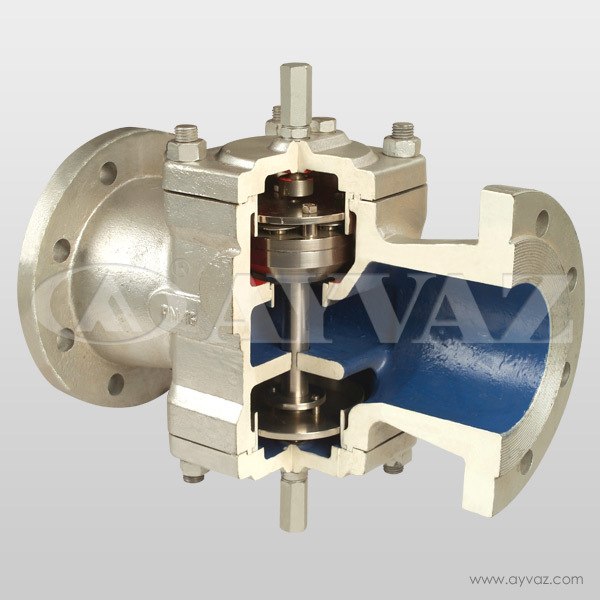 HK-23 has regulating valve so it can evacuate high volume condensate. 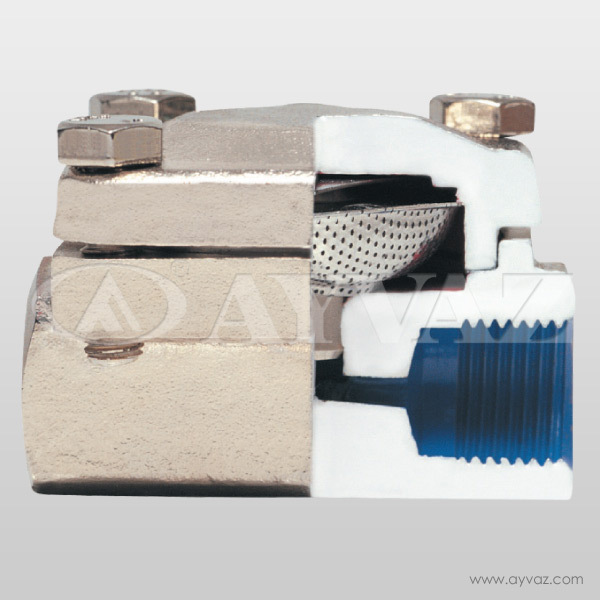 It has 3 thermostatic capsules for DN50 and 4 thermostatic capsules for DN65 - DN100. 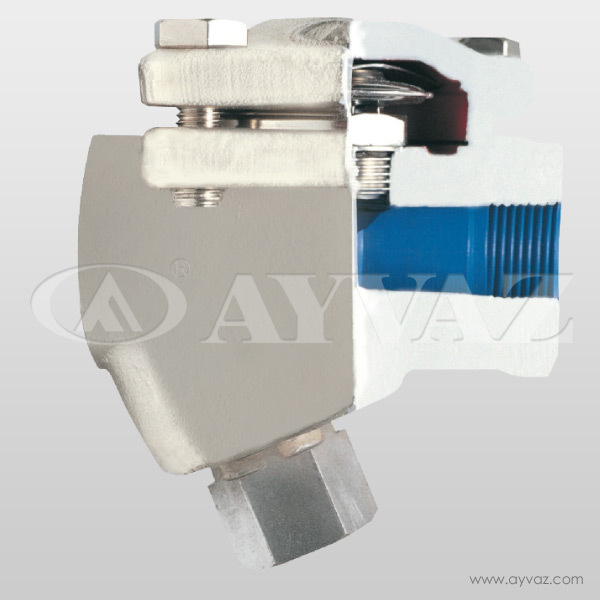 Ayvaz TKK-21 Thermostatic Steam Trap has high resistance to corrosion and water hammer. The filter is under the cover at TKK-21 Type. 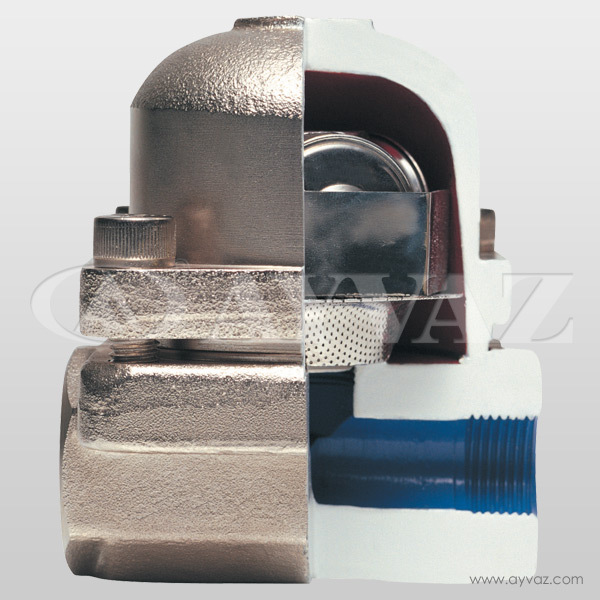 Ayvaz TKK-2Y Thermostatic Steam Trap has high resistance to corrosion and water hammer. The filter is under the cover at TKK-2N Type. 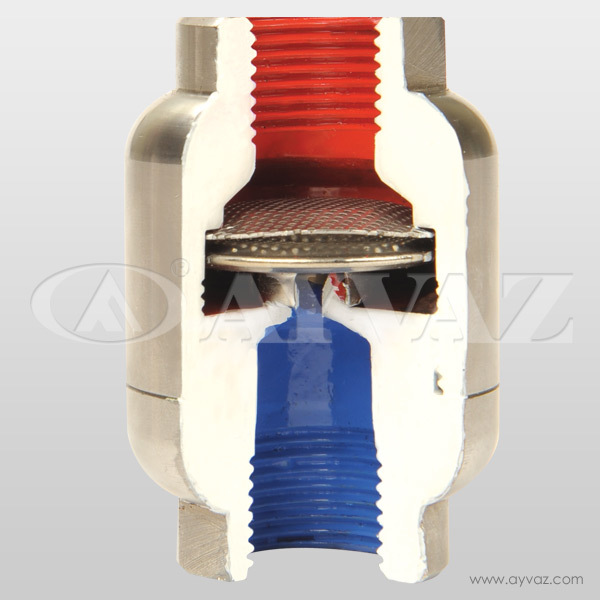 Ayvaz TKK-2Y Thermostatic Steam Trap has high resistance to corrosion and water hammer.